Lydia Joined New Outlook as CEO in December 2016. She has substantial experience at a senior level within the Health, Social Care, Housing and independent sector both as a commissioner and provider of services. As a registered Social Worker, she has enhanced her skills through ongoing training and development including gaining a Masters and becoming an executive coach. She has spent the majority of her career working with people who have a disability or mental health issue. Lydia strives to create a supportive, engaging and enjoyable work culture which empowers people to deliver the best services possible. Joy joined New Outlook as Head of Finance and Resources in April 2017. A qualified accountant with approximately 18 years experience within Social Housing and Care and Support. Joy works closely with the Operational team and prides herself in making finance relevant and understandable for all. Jayne is the newest member of the team joining New Outlook in April 2019. 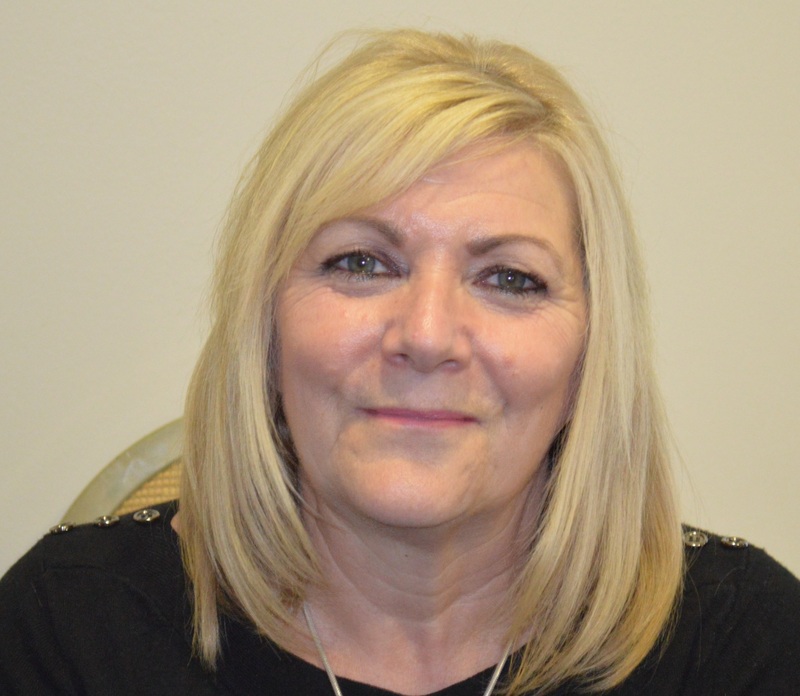 She has substantial experience in Social Care and supporting people with physical and learning disabilities. 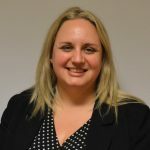 She started her career in a local authority and since then has worked for SENSE, Autism West Midlands and then in 2011 set up and managed her own supported living business. 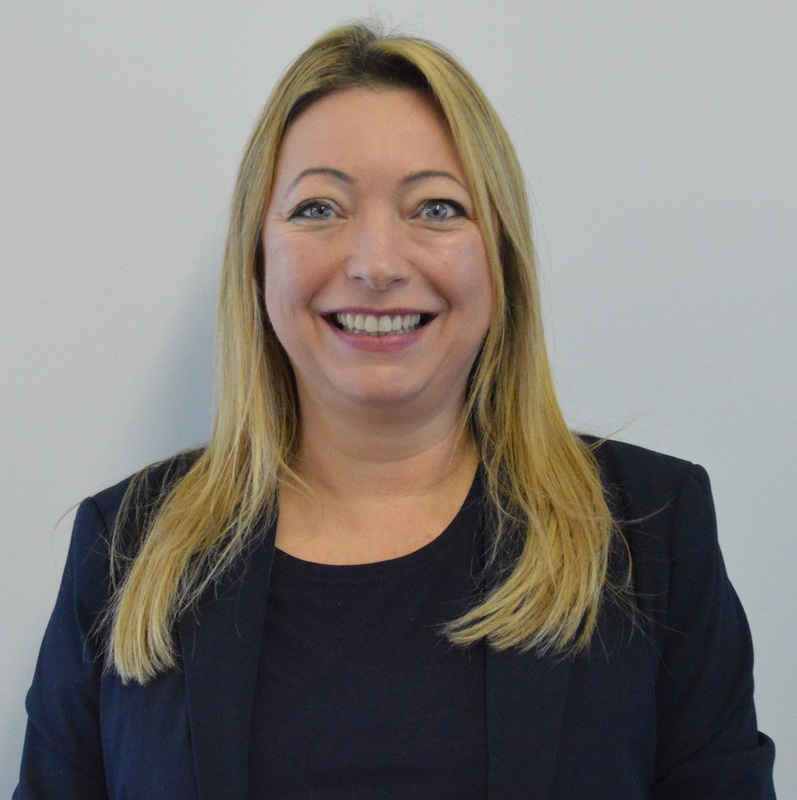 Jayne believes every successful business is based in its values and its people and that innovation, motivation and determination are the keys to success. Wendy Joined New Outlook in December 2018. She has vast operational and research and development experience in social care and the provision of care and housing. Wendy has worked in both the ‘not for profit’ and private sectors. She is passionate about providing good quality care and support that is built around the individual, putting people at the heart of all that is done. Stan joined New Outlook as HR Manager in December 2015. 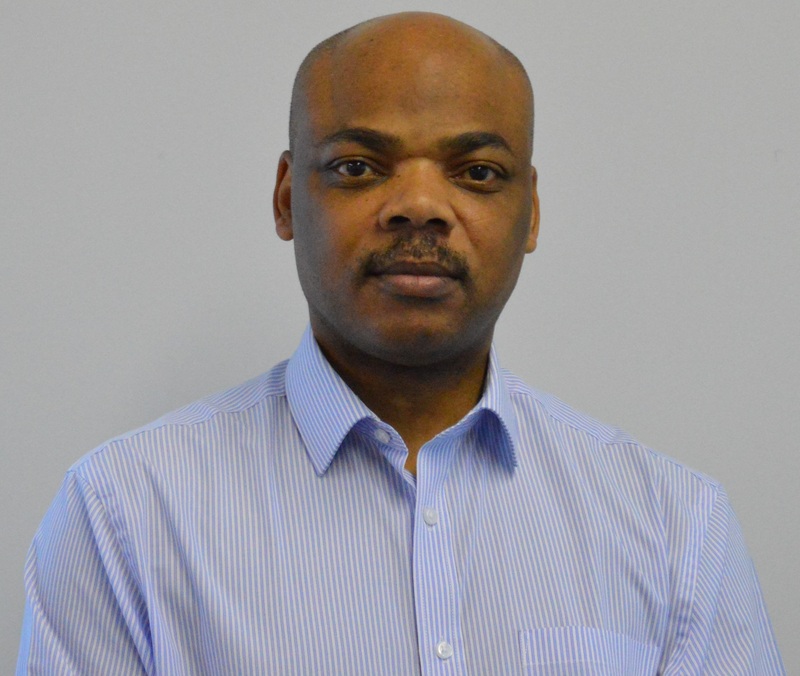 He has over 25 years of experience as a generalist HR professional and has held senior positions within Central Government and the Charity sector. Stan is a keen advocate of productive employee relations and also has a wealth of experience in coaching and mentoring managers. New Outlook is governed by a Board of Management who have the responsibility of agreeing the objectives and key policies of New Outlook. Board members are to act as custodian of New Outlook’s values and ensure that the residents’ voices are heard in the decision making process. 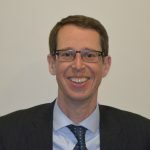 Simon works extensively with national and local government on policy issues such as health and education. He also convenes a network of small businesses dedicated to creating positive benefit in their communities. 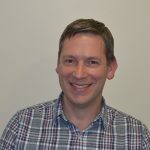 Simon has been a volunteer board member and Chair of organisations at local, national and international level. 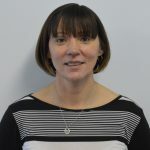 Annie has extensive experience in local government social services as well as the social and supported housing sector at senior, strategic and operational management level. 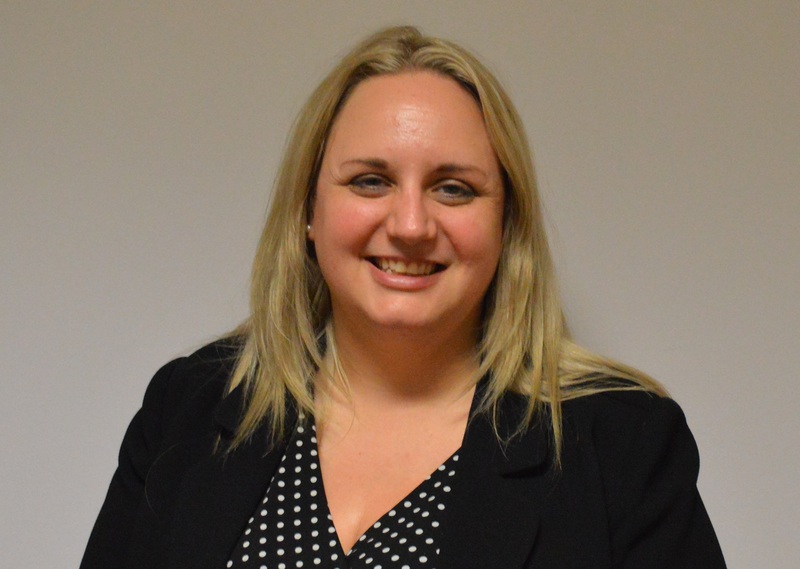 She has considerable experience of developing and improving services for older and disabled people. 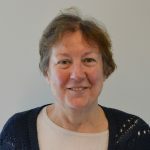 Prior to her retirement, she was the Strategic Lead for Personalisation in Worcestershire and implemented significant changes in organisational structures and systems as well as in assessment and service provision. This background makes her ideal for her role of Vice Chair of the New Outlook Board and Chair of the Scrutiny Committee. 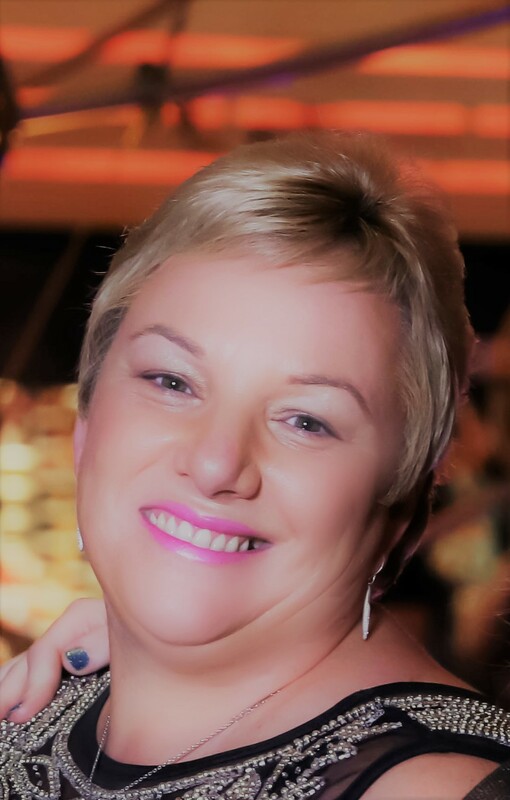 Jan, a self-employed consultant, is a passionate high performing professional with a wealth of experience in local Government and health services based on a successful career in operational and strategic leadership. 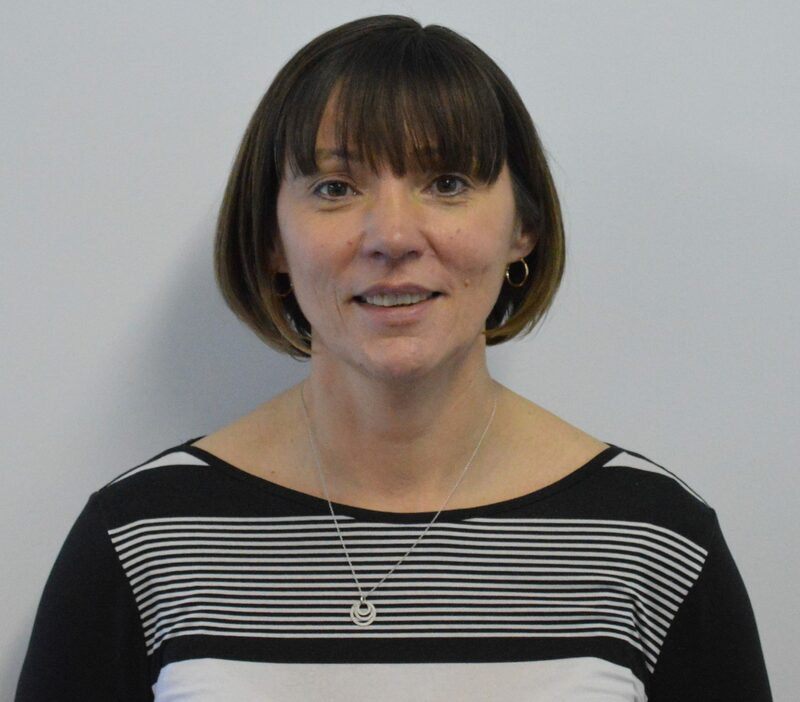 Her experience includes Residential, Domiciliary, Supported Living and Prison services ensuring services are safe, effective, caring, responsive and well led. 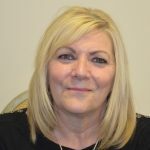 Jan is a real asset to New Outlook, particularly with her operational experience in the Supported Living and Home Support services and she has also recently joined the Scrutiny committee. 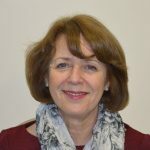 Jenny is CEO for sight Concern Worcester and brings a knowledge of sight loss and disability to the New Outlook Board. She has considerable experience working at a senior level in the voluntary and charitable sector and in particular working with organisations in the sight loss, learning disability and older people sector. Paul joined the New Outlook Board in 2018. A Chartered Wealth Manager and Private Banker, Paul has extensive knowledge and experience in the wealth management and banking industry of over 30 years. He has achieved first class results within sales, relationship and leadership roles through strong team leadership and excellent levels of customer service. 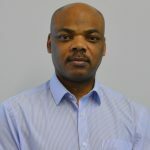 His experience in this area adds strength to the finance and governance aspect of New Outlook as a member of the Finance, Audit and Development Committee. Kate joined the New Outlook Board in 2018. 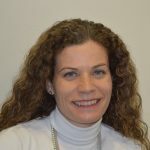 She is a great addition to the Board, bringing excellent and comprehensive experience of Strategic Housing Services, Property Management, Residential Development and Supported Housing services at a senior level - mainly from working for Local Governments across the UK regions and in London; but most recently as the Service Director- City Housing for the City of Wolverhampton. Kate is a Fellow of the Chartered Institute of Housing, Member of the Institute of Economic Development and Associate of the Royal Institute of Surveyors. This really strengthens the New Outlook housing governance. Greg started his career as an engineer and worked for many years as a supply planner for a large international company. He is now a full-time ethical property investor and coach helping people to avoid repossessions and sell their houses through ethical investment solutions. Ian has extensive experience in social housing and in particular housing management and development. 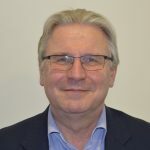 His extensive knowledge of housing makes him a valued Board member as well as a member of the Scrutiny and Finance, Audit and Development Committees. 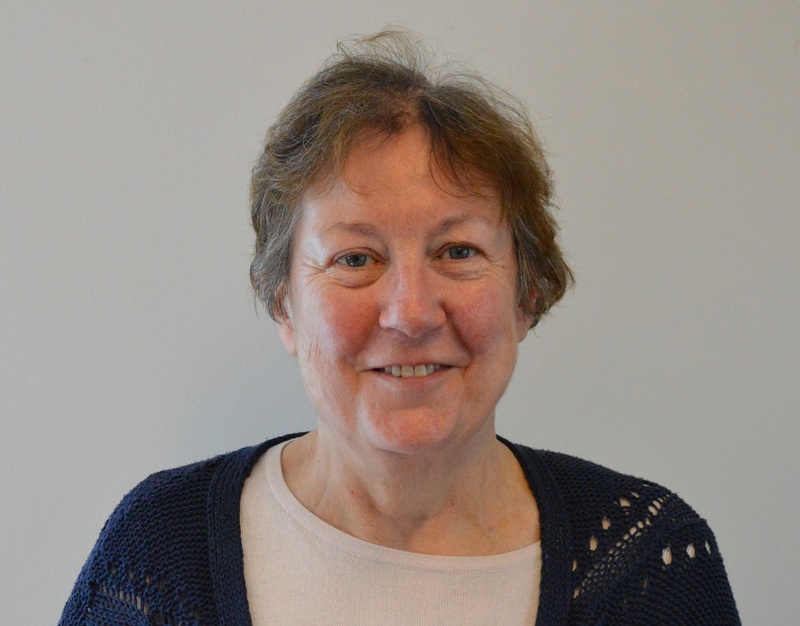 Mary is the Chair of the New Outlook Finance, Audit and Development Committee. She is a qualified Public Finance Accountant and before her recent retirement, worked for Birmingham City Council for many years, where she gained extensive financial experience at all levels.